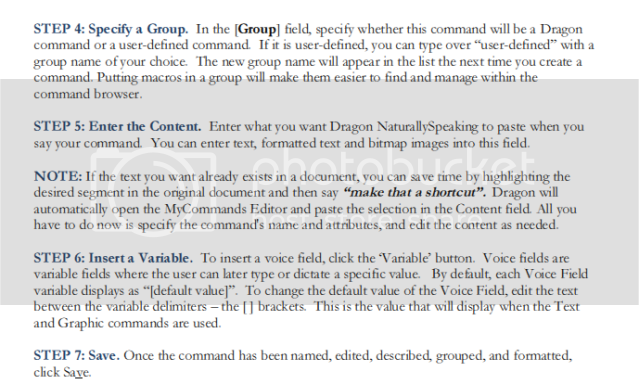 How do I customize the training text within Dragon NaturallySpeaking v11.5? 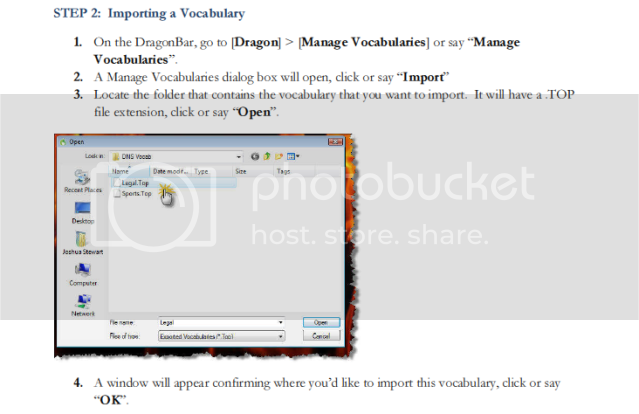 How do I create a Dynamic Variable Macro within Dragon NaturallySpeaking v11? 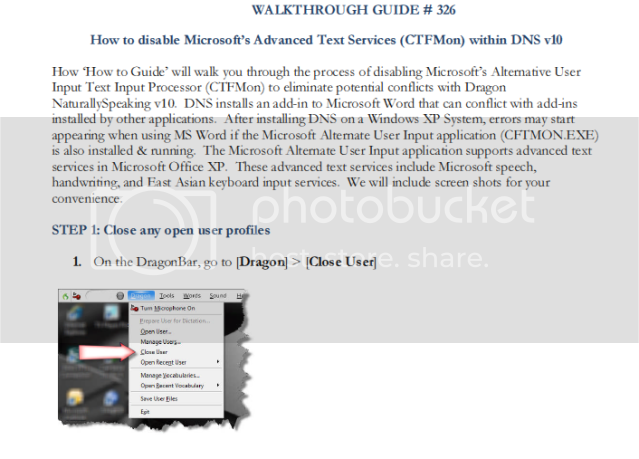 How do I How to create a Text and Graphic Macro within Dragon v10? How do I get Dragon Medical 10.1 out of Hidden Mode when it appears to be stuck in that mode (even after restarting Dragon)? How do I create a mobile profile using a digital voice recorder with Dragon NaturallySpeaking v11.5? 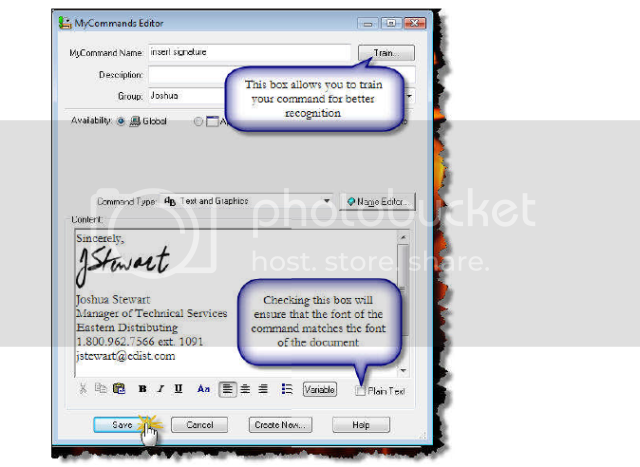 How do I import & export custom commands in Dragon NaturallySpeaking v11? 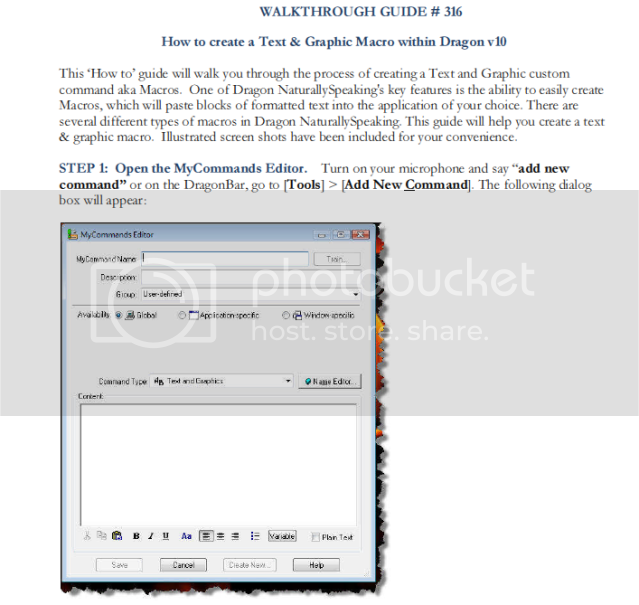 How do I create a Roaming User Profile in Dragon Naturally Speaking v11? How do I Import & Export Customer Vocabularies? 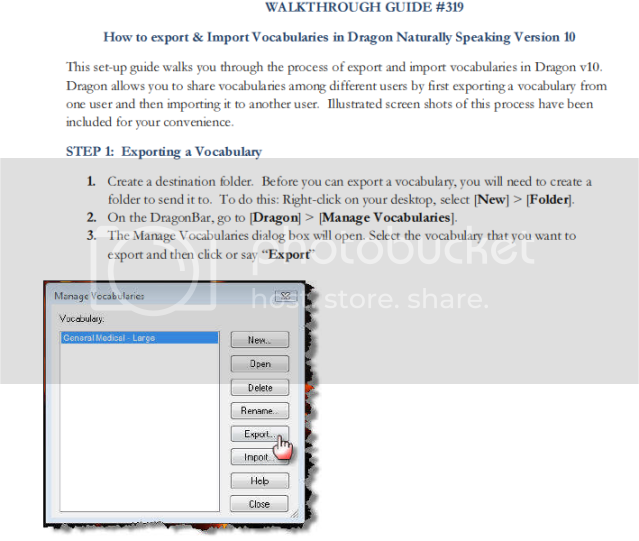 How do I create a Step-by-Step command in Dragon NaturallySpeaking v11?